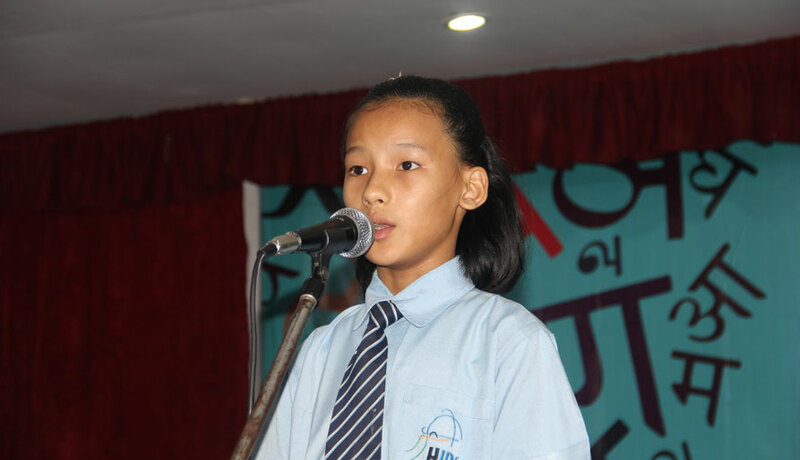 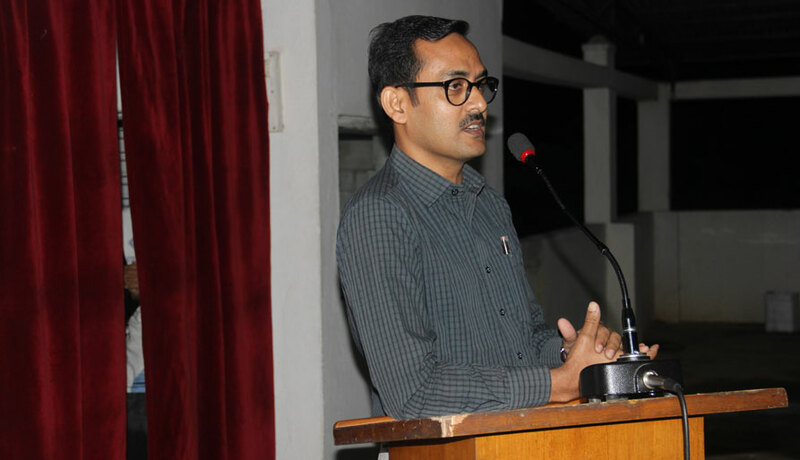 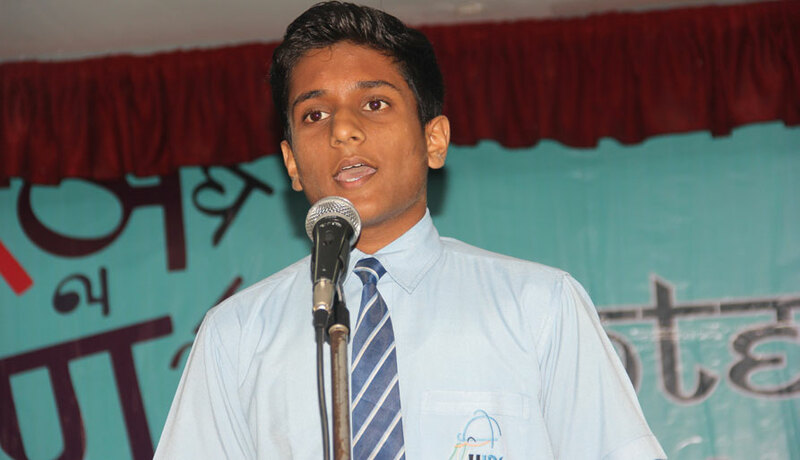 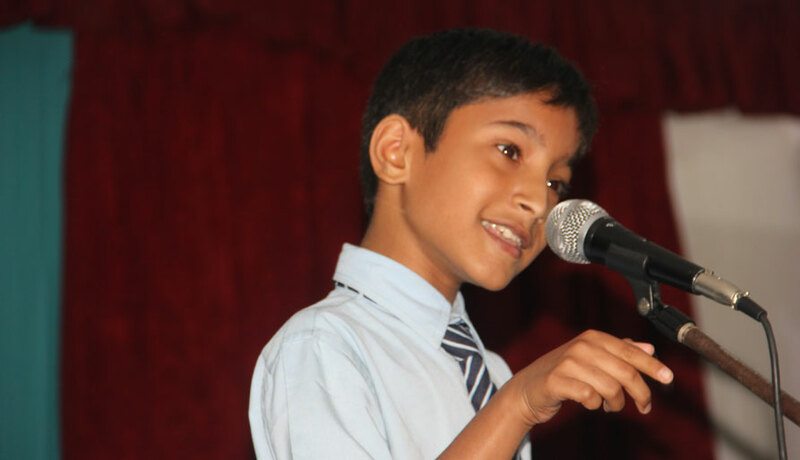 The 2nd Language Elocution Competition was held at HIRS on the 25th of April, 2018. 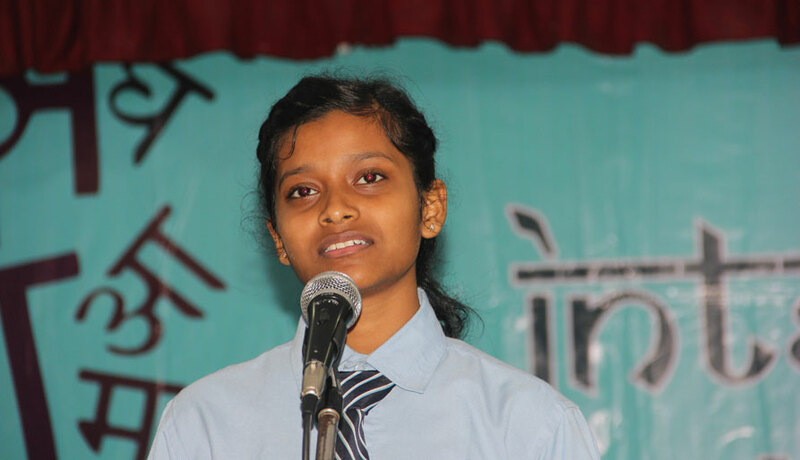 Students from the four houses were enthusiastic and elocuted expressively putting up a tough competition. 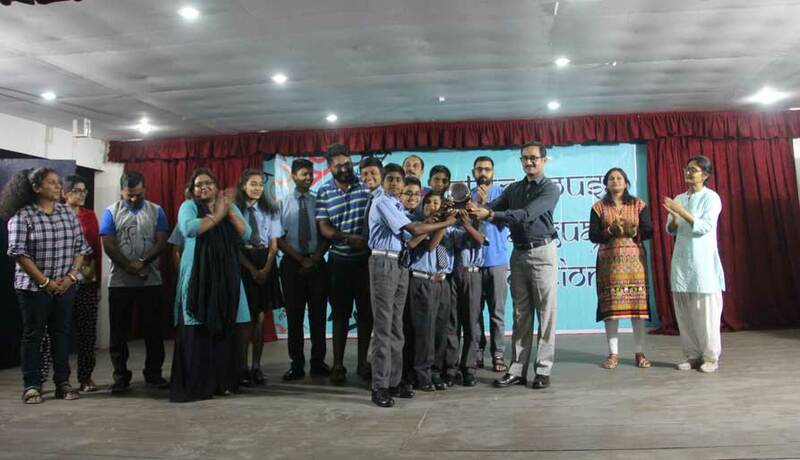 Kanchanjunga House got the trophy winning by a margin of one point.